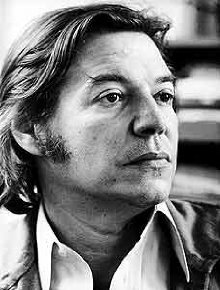 Song of the Jet, or Samba do Avião in the original Portuguese, was one of Jobim’s early bossa nova compositions. It has been widely recorded by American artists, including Ella Fitzgerald, Doris Day and Tony Bennett. “Song of the Jet” was recorded on February 19, 1965 and released in 1965 on the album If I Ruled the World: Songs for the Jet Set. It was arranged by Don Costa.